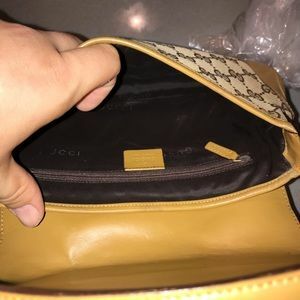 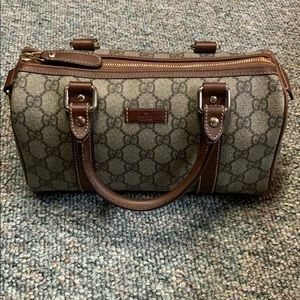 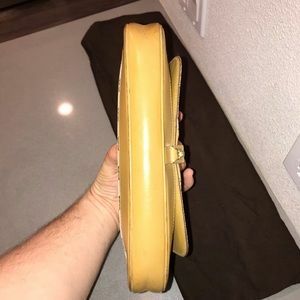 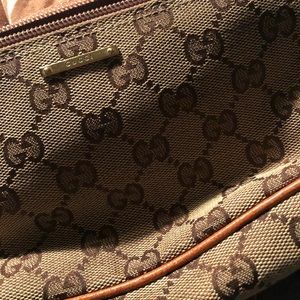 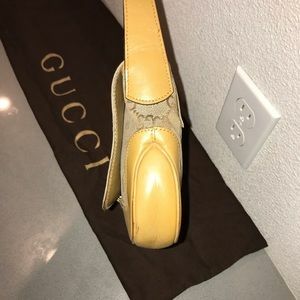 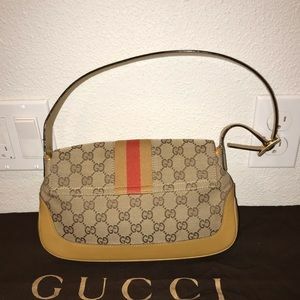 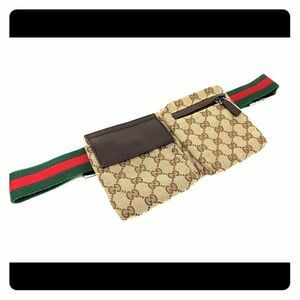 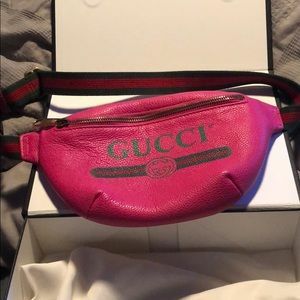 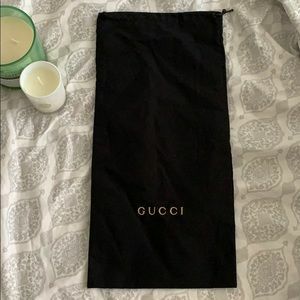 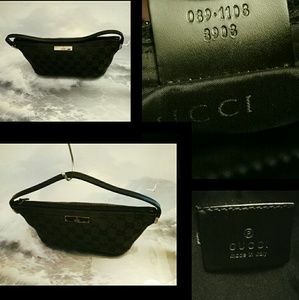 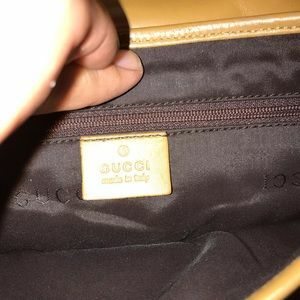 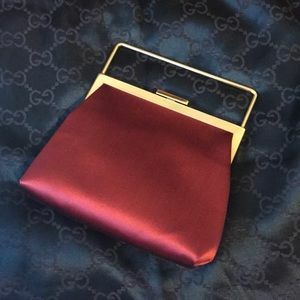 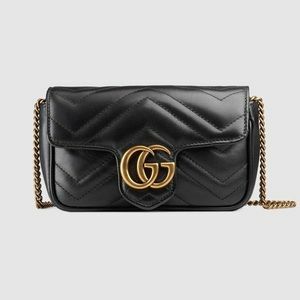 selling my extremely rare and discontinued Authentic Gucci jackie’o web hobo baguette pochette clutch evening bag. 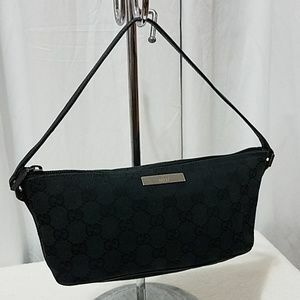 this hobo is a great bag to any collection it great for an evening out or just a small bag for everyday. 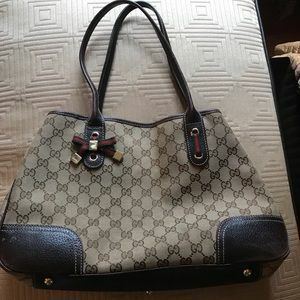 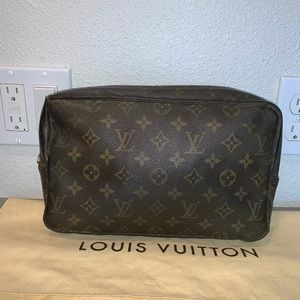 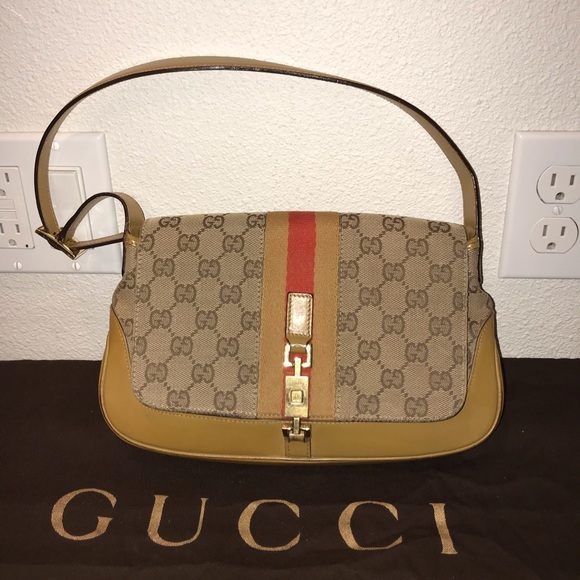 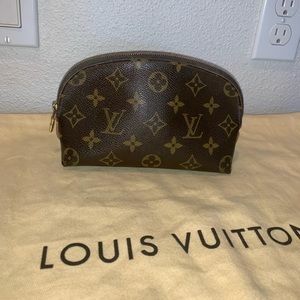 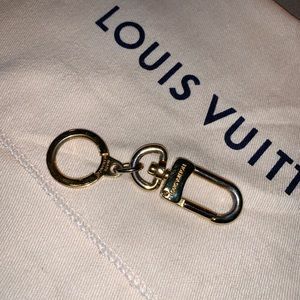 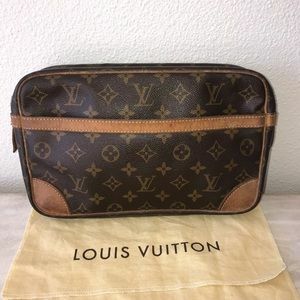 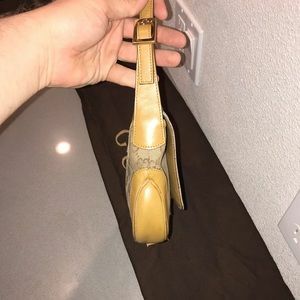 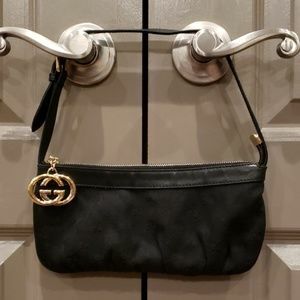 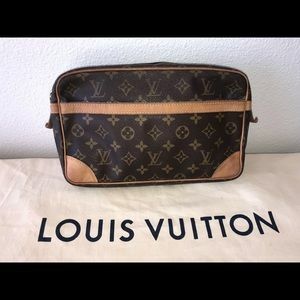 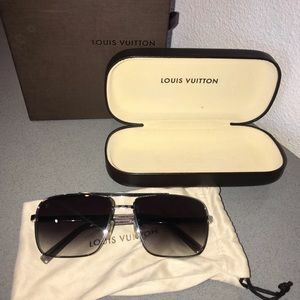 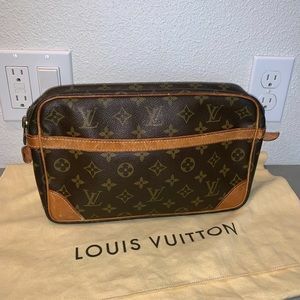 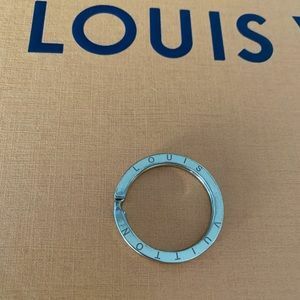 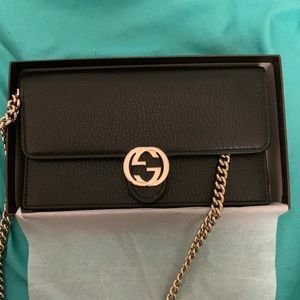 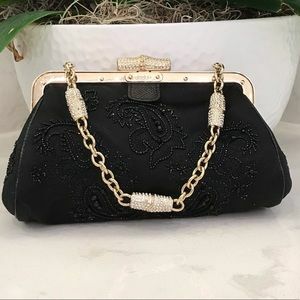 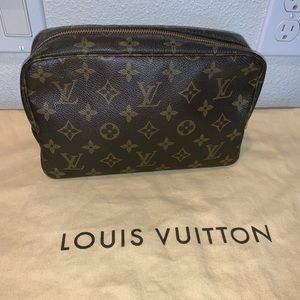 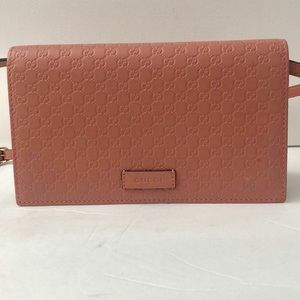 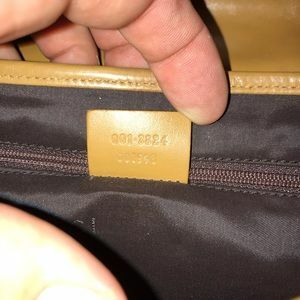 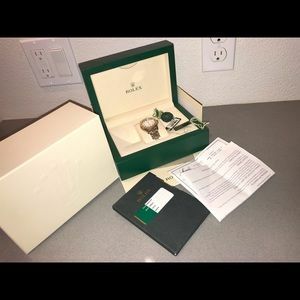 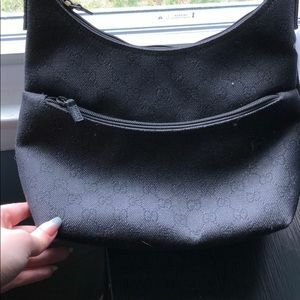 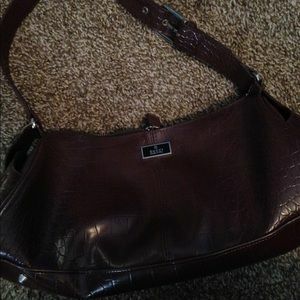 this purse is very sought after and hard to find she is loved but has tons of life left to give please ask any and all questions about this fabulous handbag.